From left to right: Head, Research & Patient Navigation Program & Services of Philippine Cancer Society Mr. Romeo Marcaida, Consultant, Resource Generation of Philippine Cancer Society Ms. Zeny Avila, Manager, Product Management of Brother International Philippines Corporation Mr. Shinichi Tanaka, President of Brother International Philippines Corporation Mr. Glenn Hocson, Director, Factory Manager of Brother Industries (Philippines), Inc. Mr. Hiroki Yamamoto, Pain Specialist & Chair, Palliative Care Unit, National Kidney & Transplant Institute Dr. Luzviminda Kwong, and Director, General Manager – Administration Department of Brother Industries (Philippines), Inc. Mr. Hiroyuki Kobayashi. Hocson said that it is also the company’s way of providing its employees, as well as its partners, opportunities to give back to those in need of compassion and support, while making them aware of the health risks that may lead to cancer. 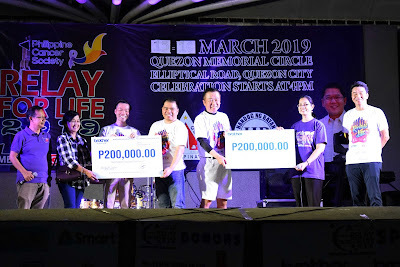 “This is where our employees learn the importance of cancer prevention, so that they will always choose to adopt a healthy lifestyle,” he said. Brother employees along with the President of Brother International Philippines Corporation Mr. Glenn Hocson and Manager, Product Management of Brother International Philippines Corporation Mr. Shinichi Tanaka. 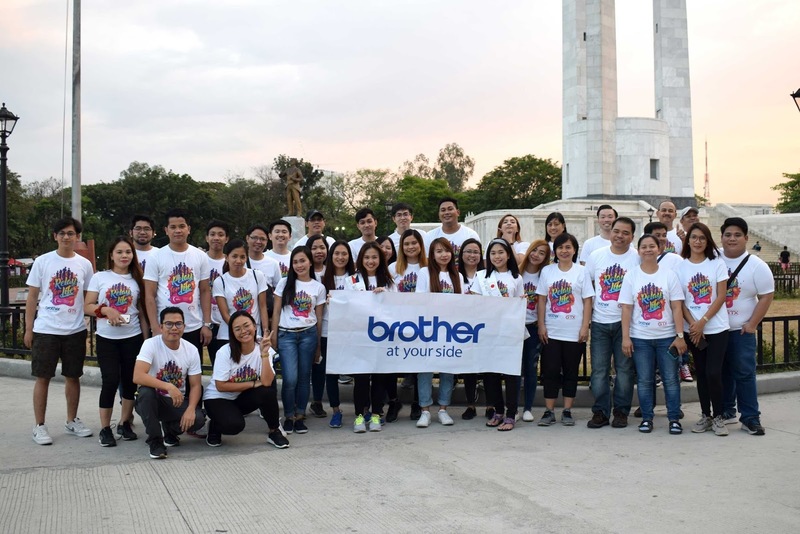 For eight consecutive years, Brother Group has been joining the Philippine Cancer Society’s “Relay for Life” where it gives financial and moral support to cancer patients and their families.